Over two million Myanmar people are estimated to be living in Thailand. Some are fleeing warfare, others political injustice, but most come seeking opportunity. These economic refugees hope to save money and return home, but it is unclear how long this will take: two years, five years, 15 years, or more? This waiting game has the greatest impact on the children who come with their families. Put to work or left at home to care for younger siblings, there are at least 200,000 migrant children in Thailand who are not in school. 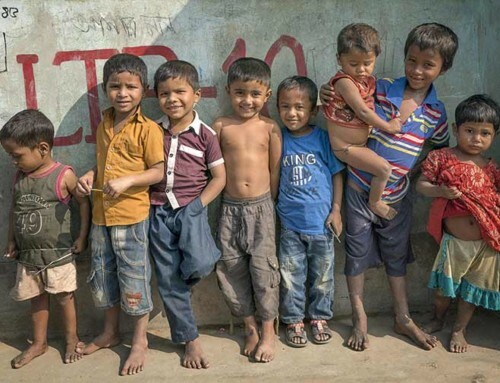 Upset by the number of children on the streets and in factories, concerned migrant workers formed learning centers to educate their children. 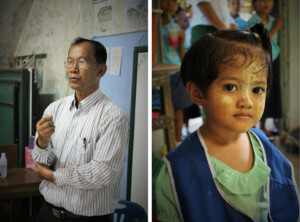 Nine of these learning centers have now become the Ranong Education Working Committee (REWC). Many REWC teachers were once factory workers and laborers themselves and have the community’s trust. Through coordinated efforts, REWC currently provides standardized education for over 1,000 students in southern Thailand. In our seven-year partnership, Partners Asia, through support from the John P. Hussman Foundation, has helped REWC: provide three school buses; develop four schools; train 35 teachers; educate over 4,000 students who would otherwise be out of school. 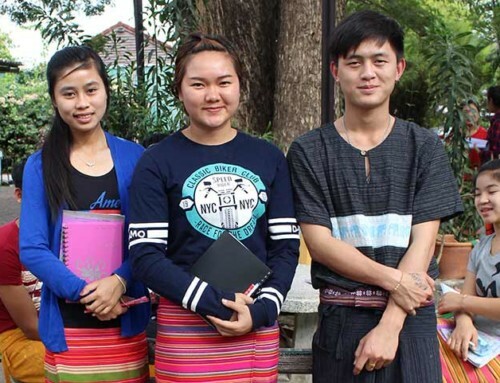 REWC learning centers teach the Myanmar curriculum with the addition of Thai language classes. Once a year, a Myanmar Ministry of Education official comes to Thailand to proctor an exam, or students travel to Myanmar to take it there. Students who pass are officially recognized as having completed their respective grade. Furthermore, REWC provides the option of taking courses through Thailand’s Non-formal Education system. Interested students also have the chance to take Thai exams with certification of grade level upon passing. Should they choose to remain in Thailand, this option allows them to continue their studies through the Thai government system. Access to education is a serious challenge for many migrants in Thailand. 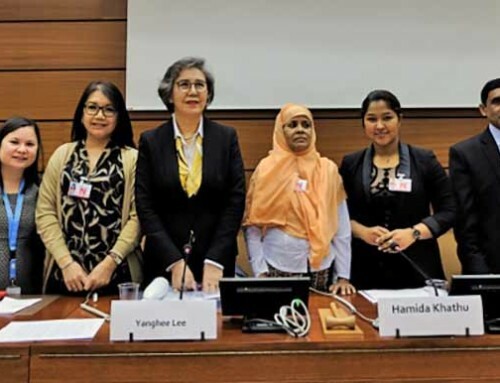 While Thai policy states every child under 15 years has a right to public education regardless of their ID status, many Myanmar parents are reluctant to enroll their children because they are fearful of authorities, are unclear about the process, or are discouraged by the schools themselves. Additionally, some parents feel that Thai education is unnecessary because they intend to move back home. 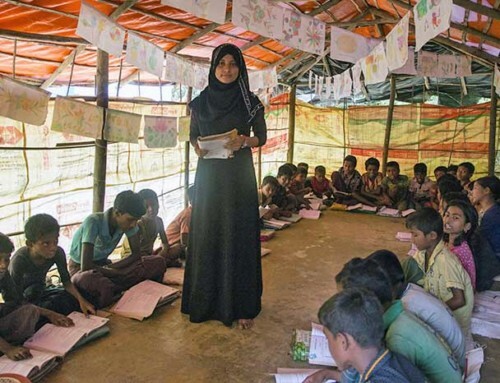 Thus, REWC is specially positioned to create transitional schools that allow migrant children to receive accredited education with the option of one day transferring to school in Myanmar. REWC’s gift of education is already having lasting impacts: over 4,000 children have a chance at a life of their making.